Stark County Catholic Elementary Schools’ STREAM Express is a summer camp for children entering grades K – 6 for the 2019 – 20 school year. 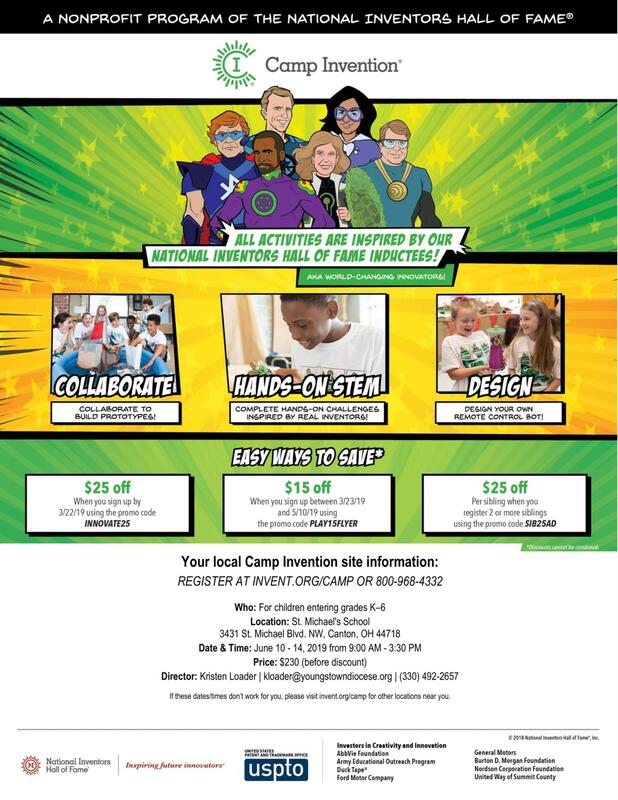 This exciting camp has been designed to immerse kids in Science, Technology, Religion, Engineering, Arts, and Math through fun and engaging projects, activities, and field trips. STREAM Express is open to any child who attends an area Catholic or public elementary school. accepting the first 30 students who submit completed registration forms and payment. We're heading into the world of LEGO® brick ninjas, dragons, mechs, and more in this week of Bricks 4 Kidz summer camp! Join us as we build and adventure in the world of Ninjago alongside Kai, Cole, Sensei Wu, and other friends and foes in this fun and exciting camp. Geared toward grades K-6, we'll gear up and take on the bad guys as we build and have fun together. Grab your favorite ninja and join us for NINJAGO! Extreme Ninjas Summer Camp with Bricks 4 Kidz at St. Mary School in Massillon! Ninja go! What does it take to create a city? Some serious BRICK CITY ENGINEERS! Geared toward grades K-6, we'll build towers, bridges, buildings, automobiles, and more all while having loads of fun. Get ready to design your blueprints and join us for BRICK CITY ENGINEERS! Summer Camp with Bricks 4 Kidz at St. Paul School in North Canton! Plan ahead for summer fun! 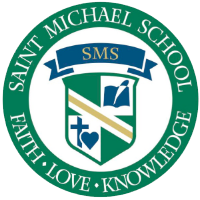 Camp Invention® is proudly hosted at St. Michael School during the week of June 10th. During this exciting camp, students will collaborate to create prototypes, and engage in hands-on STEM learning and design. Visit invent.org/camp or call 800-968-4332 to register! See the attached flyer for PROMO CODES and details. Are you looking for a fun way to keep your child engaged and learning throughout the summer? Regina Coeli offers a summer-long tutoring program that will help keep your child on track! Regina Coeli's summer tutoring is lead by Mrs. Peggy Palazzo, third grade teacher at Regina Coeli. To learn more or to enroll your child, please call the school office at (330) 823-9239 or email ppalazzo@youngstowndiocese.org. St. Joan of Arc is proud to offer a great Summer Day Care Program! This program is open to all families and includes supervision by St. Joan of Arc teachers, lots of outdoor playtime, swimming at the Perry Natatorium, a local field trip each week, story time with the BookMobile and more! To learn more, please contact St. Joan of Arc School at 330.477.2972.